Many people have a travel bucket list: taking part in La Tomatina, visiting the Grand Canyon or just going on a hot-air balloon ride. 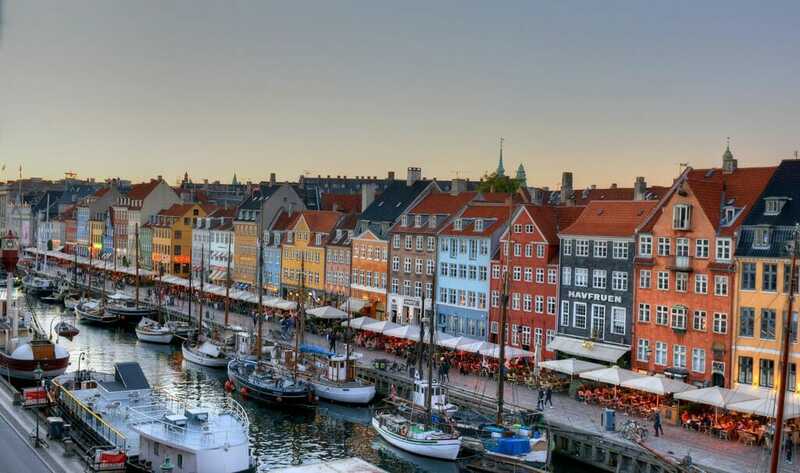 Whether you enjoy events, food, nature, culture, or just really amazing experiences, Denmark has something to add to your list. Wherever you go in Denmark, you’re going to find irresistible food, from the famous “open-faced sandwich”, smørrebrød, to lesser-known sweet treats such as flødeboller (chocolate-covered marshmallows, with a base of wafer or marzipan) or kanelsnurrer (a knot-shaped cinnamon bun), not to mention all of the other Danish pastries. 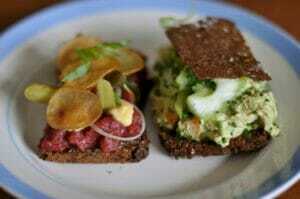 Copenhagen has, of course, a myriad of options for dining out and sampling the best of local cuisine. The street food stalls are a great place to grab a tasty bite as you’re exploring the city, or you could go to Pølsevogn Papirøen, Copenhagen’s street food market. 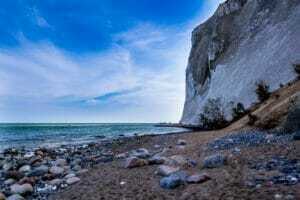 With its low elevation and miles of coastline, there are plenty to choose from. 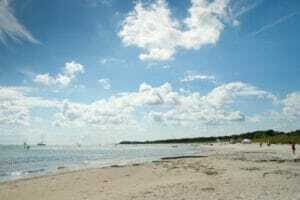 One of the most popular is Lokken Beach, in North Jutland. The expanse of white sand, with traditional beach huts and dotted with World War 2 bunkers, has both history and scenery. There’s fresh fish, local brews, and water sports – everything you could wish for from a beach. For nature spotting, enjoying the view or stretching your legs in the fresh air, Denmark’s national parks – Thy National Park, Mols Bjerge National Park, Skjoldungernes Land National Park and Wadden Sea National Park – have it covered. 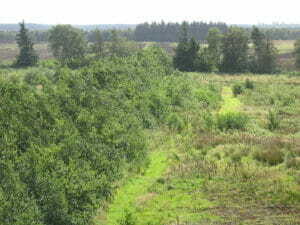 The last of these is on the UNESCO World Heritage list, and is Denmark’s largest. It’s part of a combined effort with Germany and the Netherlands to protect the world’s largest area of intertidal sand and mud flats. It’s a haven for birdwatchers (and seal watchers! ), who might also be interested in Lille Vildmose, a raised bog that provides the habitat for golden eagles, as well as aurochs and deer. It’s conveniently located for anyone planning to visit Lokken Beach (see #2). 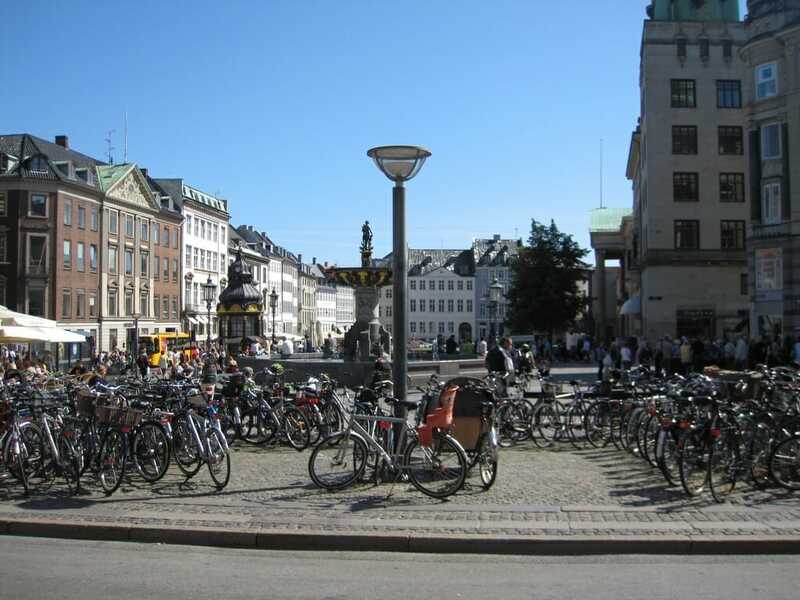 There are many bike lanes and bike paths around the city, and it’s no wonder: there are more bikes than inhabitants, and most cycle 1.5km a day. It’s easy to hire one from the public bike share, Bycyklen, and you’ll soon feel like a local as you ride around on the intelligent, electric bikes. One of Denmark’s most famous citizens, this author has left his mark across the country. Born in Odense, there you can visit his former house, now part of a museum; in winter the town holds an old-fashioned, Hans Christian Andersen Christmas Market. 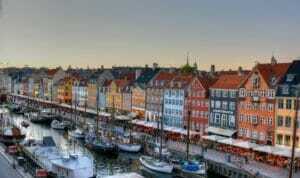 Later in life, he moved to Copenhagen, where he lived in various houses in the colourful Nyhavn. A 20-minute walk further along the coast will bring you to the iconic Little Mermaid statue. 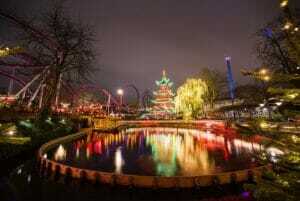 He also went to Tivoli Gardens many times (see #6). 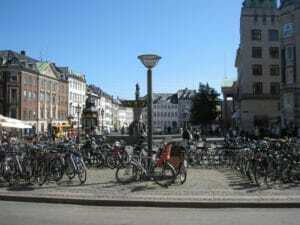 Copenhagen’s amusement park and pleasure garden is a must-visit. Said to have been Walt Disney’s inspiration, it has many of the features that Disneyland is known for – areas styled after distant countries, summer fireworks, restaurants, and huge celebrations when the park is decked out for Halloween and Christmas. 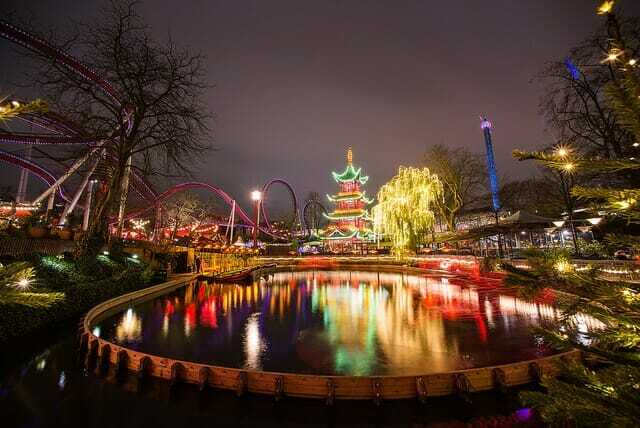 It combines the old, such as one of the world’s oldest wooden roller coasters, with new and thrilling rides featuring virtual reality. During its main season, from May to September, it holds an ongoing music festival with performances in multiple genres, including classical, opera, rock, and pop. There’s literally something for everyone. 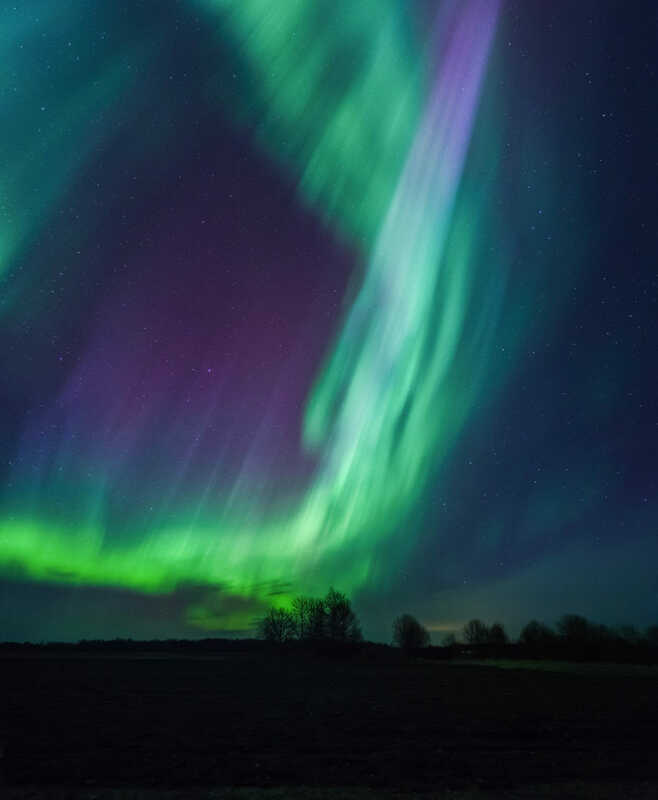 Although Denmark doesn’t get the best coverage of the Aurora Borealis, it does have some of the most colourful displays in the hemisphere. To see them, you’ll need to go to the north of the country – the Faroe Islands are a popular choice. 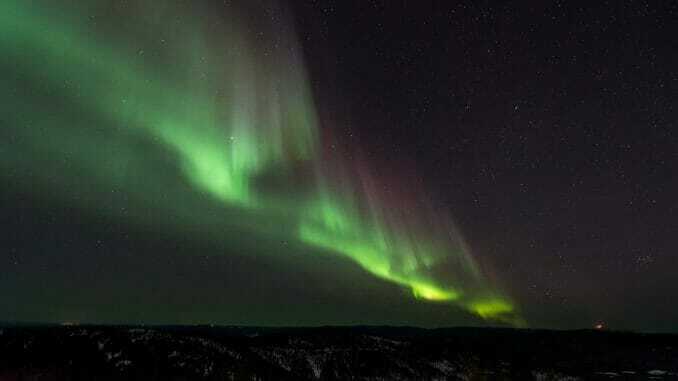 You can check the Aurora Forecast online, which is reasonably accurate up to an hour in advance. On the islet of Slotsholmen stands Denmark’s second-most visited palace, which is the only building in the world that houses all three branches of government – the Danish Parliament Folketinget, the Supreme Court, and the Ministry of State. The Queen also uses parts of the Palace, for example when receiving foreign ambassadors. A climb up the tower is free, but the entrance fee will allow you inside, to view the grand rooms and the tapestries that show 1000 years of Danish history. In the grounds, you can see the ruins of castles that previously stood on the island: Bishop Absalon’s Castle and Copenhagen Castle. 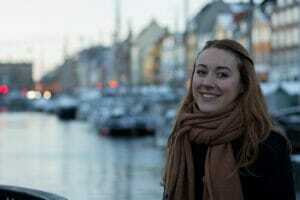 There’s no better way to get to know a place than to talk with the people who live there, and with the Meet the Danes scheme, you can. Visit a local in their home and enjoy leisurely conversation over a home-cooked meal – you’ll experience true Danish culture. 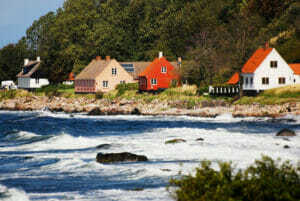 Take a trip to Bornholm for a taste of Danish island life. 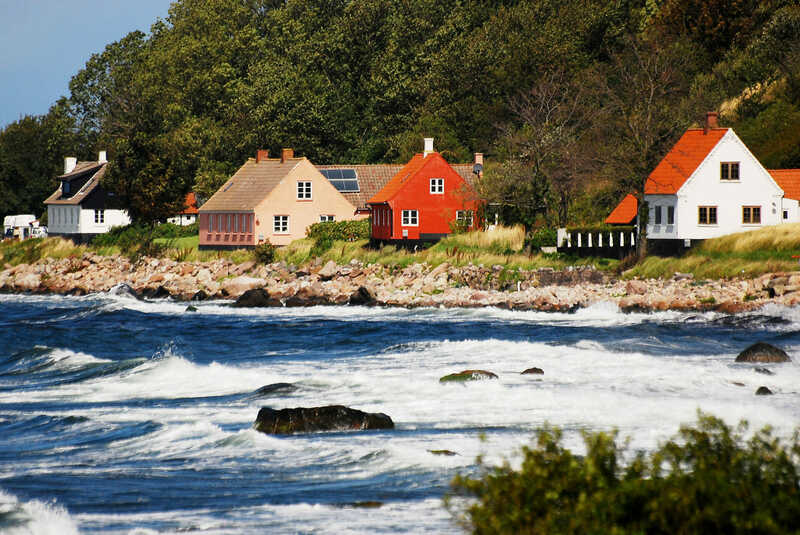 The largest town, Rønne, has more white, sandy beaches, markets, and a herring smokehouse, while you can see some of its history in the traditional mill and distinctive round churches. More culture can be found at the Hammerhus fortress ruins and the lighthouse, after which you can buy yourself a refreshing ice-cream. These are just some of Denmark’s highlights – there are plenty more that you could add to your bucket list. For many more things to see and do to have a great time, why don’t you check out our summer holiday list?